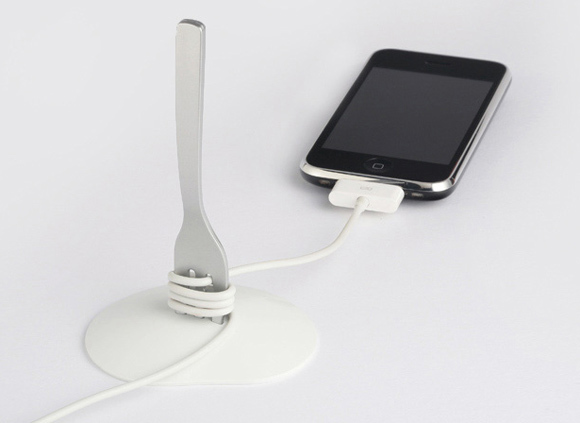 In today’s home the number of electronics has reached the limit of infinite. 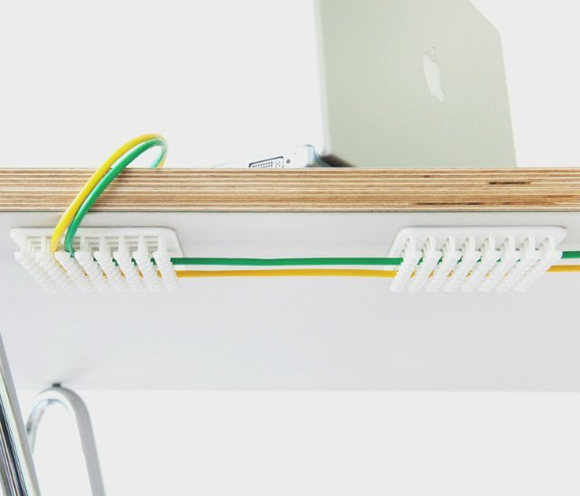 Are you tired of the mess of cables on your desk? 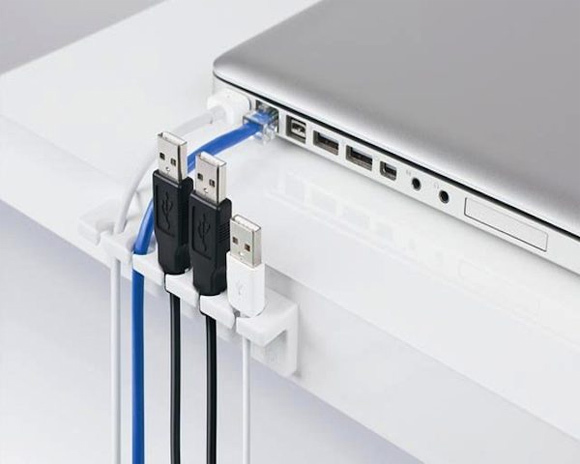 It’s also problematic when cables of different devices have the same color and shape, and you mix them up all the time. 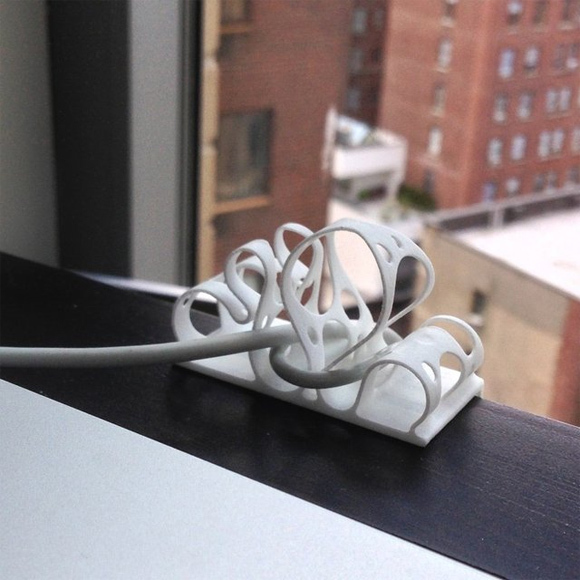 There is a quick solution for that issue – cable organizers to tame spaghetti-cables. 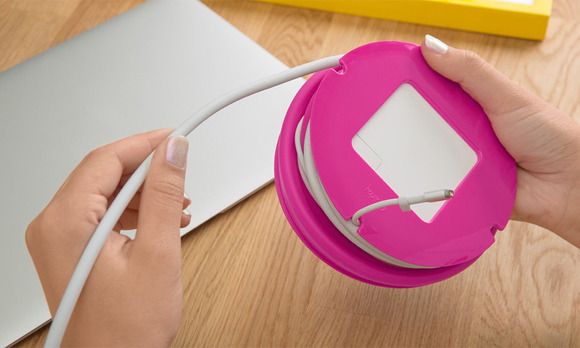 The core organizer will help you to keep all the cables in order and ready to power up. 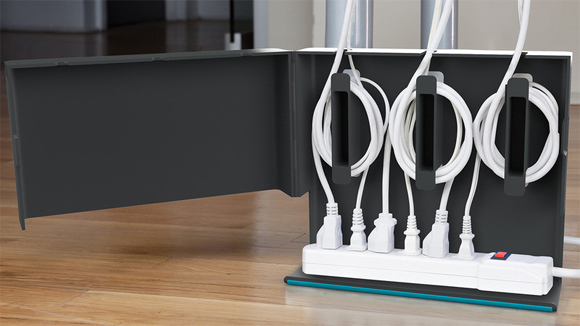 Use these 15 cable wire organizers I collected below to distinguish your printer power line from smartphone charger. 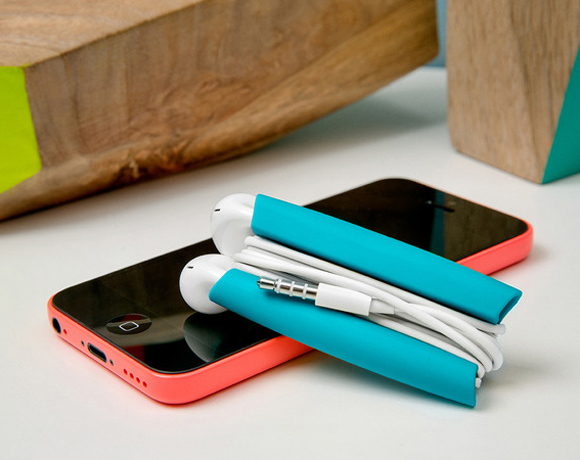 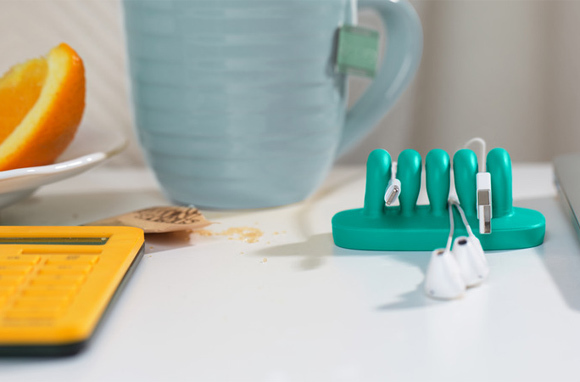 Moreover, don’t let your headphones become a ball of doom in your bag: keep them safe with crazy-cool core organizers. 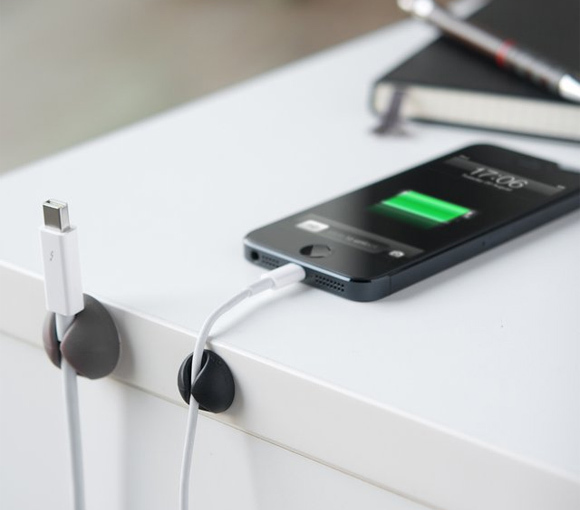 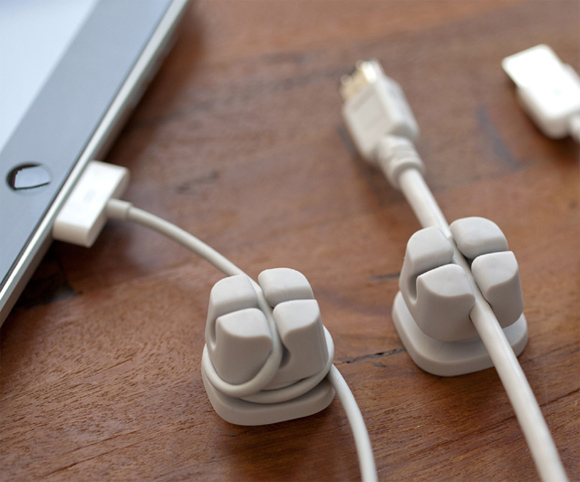 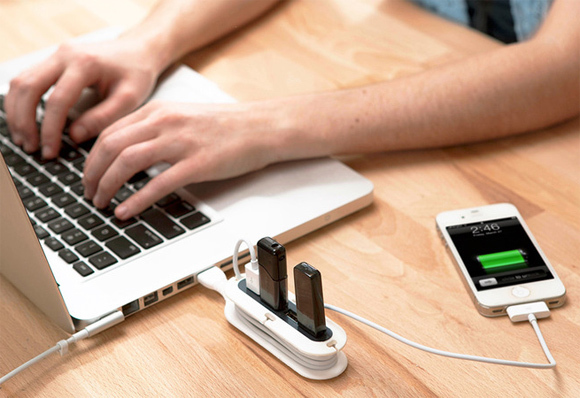 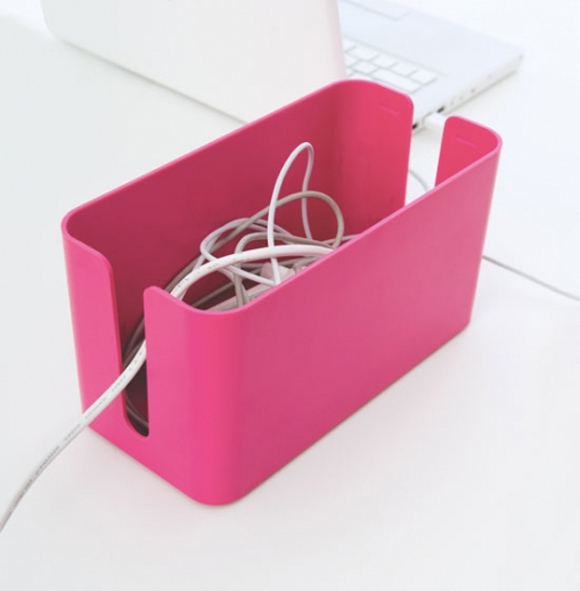 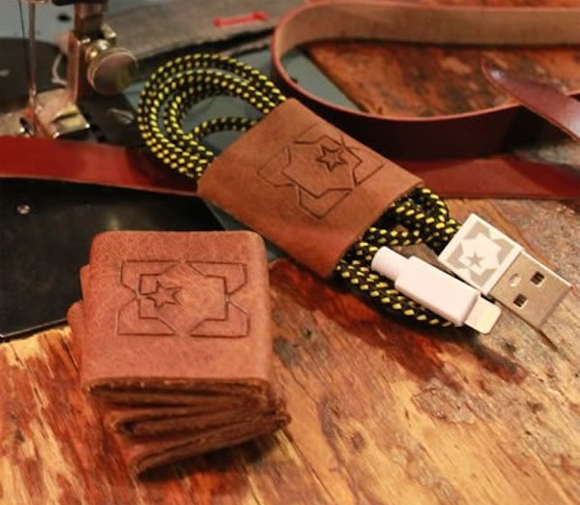 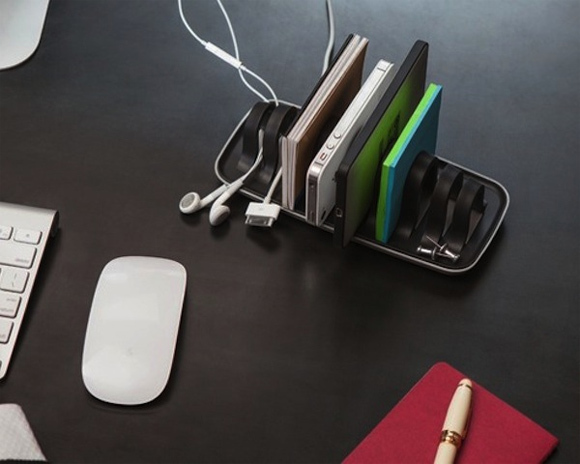 Cable organizer could be a great gift for designers!